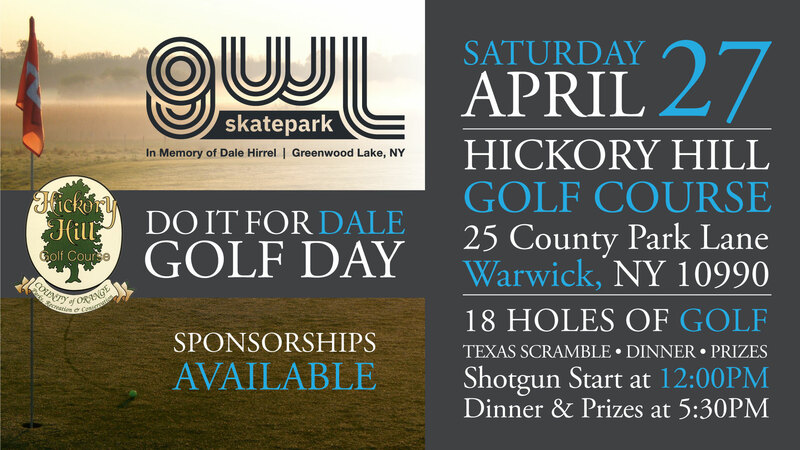 Join us on Saturday, April 27th, 2019 at the beautiful Hickory Hill Golf Course for a full day of golf and festivities including dinner and refreshments, entertainment and prizes, all while helping to raise funds for the GWL Skatepark to build a professional concrete skatepark in the village of Greenwood Lake in memory of local teen Dale Hirrel. All proceeds from this event will be donated to GWL Skatepark Corp., a fully registered 501(c)(3) charity. Participants will enjoy 18 holes of golf, Texas Scramble style along with dinner, prizes and a raffle. Shotgun start at 12:00pm (noon), dinner and prizes at 5:30pm. Come be a part of GWL Skatepark’s second annual Golf Day in memory of Dale Hirrel. 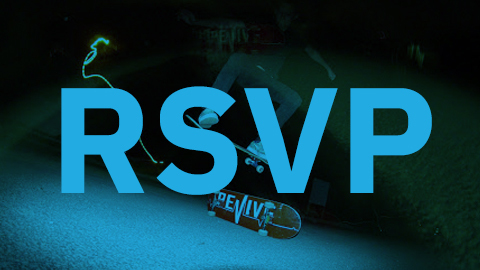 Just fill out the PDF Registration form below and return to Jonathan Sismey at jonathan@gwlskatepark.com. Registration deadline is Friday, April 12th, 2019.